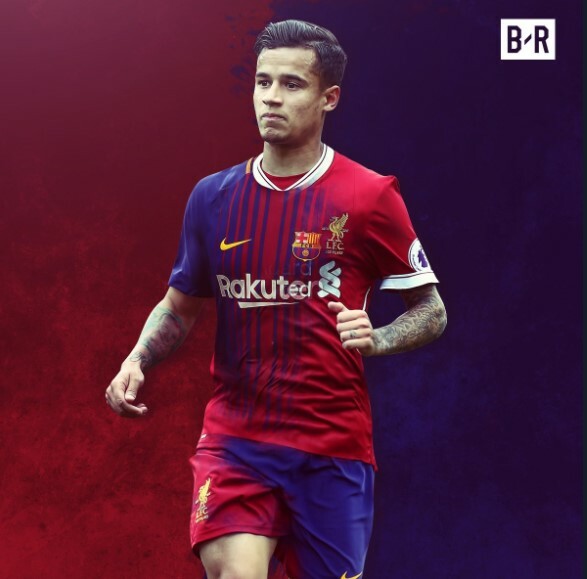 Home / Sports / Barcelona To Sign Philippe Coutinho, Antoine Griezmann Selling 5 Players? 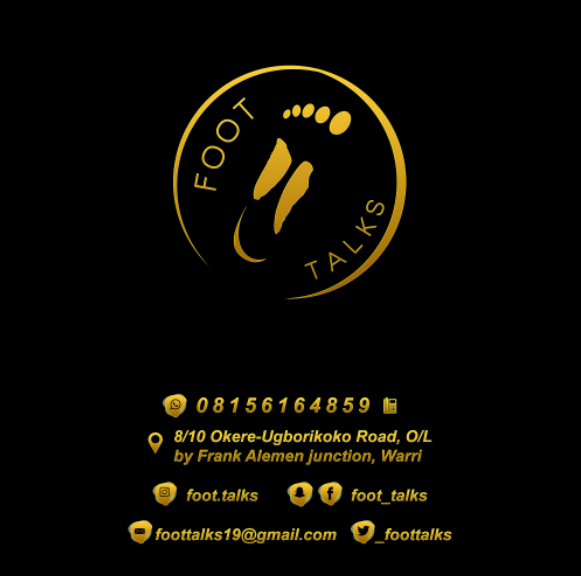 Barcelona To Sign Philippe Coutinho, Antoine Griezmann Selling 5 Players? 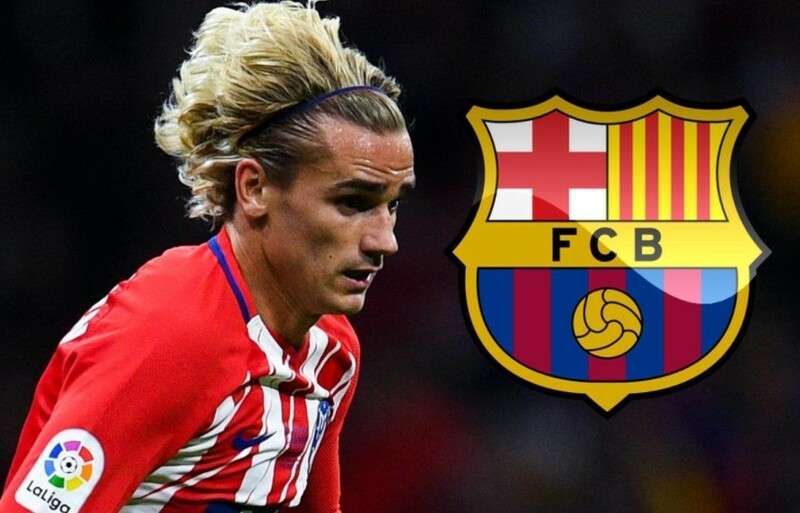 Barcelona have reportedly decided to sell five of their players in order to fund the double-signing of Philippe Coutinho and Antoine Griezmann. Despite remaining unbeaten through the first half of the season, the Catalan giants remain in the hunt for new signings with money available after the summer sale of Neymar. However, according to Sport, Barcelona are prepared to allow five players to leave Camp Nou in order to bring in both Liverpool playmaker Coutinho and Atletico Madrid forward Griezmann. Coutinho remains a long-term target of Barca – despite Liverpool’s insistence that the Brazilian international is not for sale – while Griezmann is expected to leave Atletico at some stage in order to join one of European football’s biggest clubs. The report suggests that Javier Mascherano, Arda Turan, Gerard Deulofeu, Aleix Vidal and Rafinha have all been given permission to find new clubs. Mascherano has been linked with a move to the Chinese Super League, Turan could sign for Besiktas and Inter Milan are allegedly negotiating a loan deal for Deulofeu.